This special guided tree walk will offer visitors an opportunity to learn about the landscapes, easy tips for identifying trees using bark, buds, leaf scars, and other characteristics. 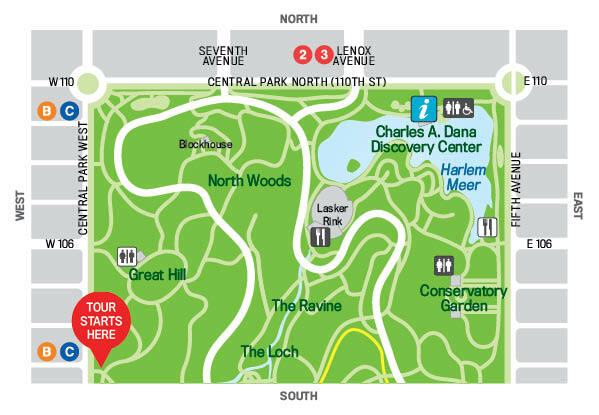 Conservancy Guides will lead this walk from the Pool through the North Woods’ Ravine. Terrain: Uneven, with hills, stairs, and wood-chipped trails. Cost: Tickets $15 (Members $10); No groups, please. Purchase tickets online. Tickets $15 (Members $10); No groups, please.